[Buprenorphine] does not produce the physical dependence that is characteristic of heroin and can be discontinued without severe withdrawal symptoms. Statements like this one make me turn into the Tasmanian Devil inside. Look, Suboxone saved my life, okay? There is no other way I could have detoxed off fentanyl—what other person do you know who has been on fentanyl for 4 years and lived to tell the tale? buprenorphine is a major opioid. Years ago when writing a story for one publication or another about addiction, I had the pleasure of interviewing William White, a researcher and clinician whose experiences with healing addiction go back to 1969. 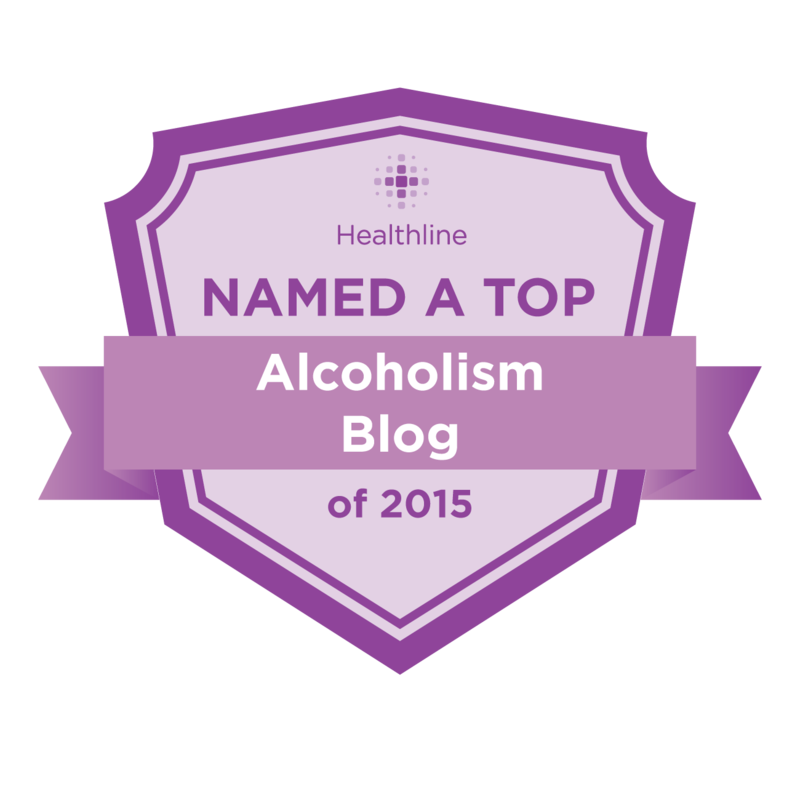 Since then, I’ve followed his blog, which invariably offers cogent and thorough analyses of questions and problems in addiction treatment and the fostering of access to healing. And since he has followed these questions for nearly 50 years, his perspective is unmatched. 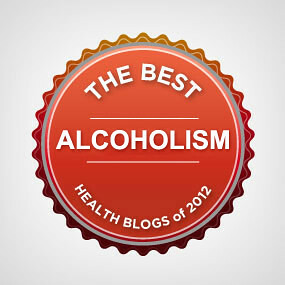 Today he published a blog on the quality and need for supervision of recovery coaches. He investigates a couple questions I’ve been asking myself for a long time, about these two support functions: the question of “ownership” of the person seeking help, and the question of accountability.